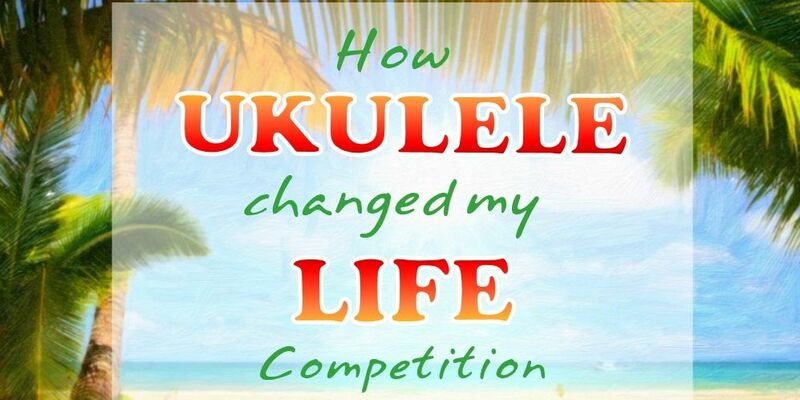 I am a ukulele player…and I am happy! 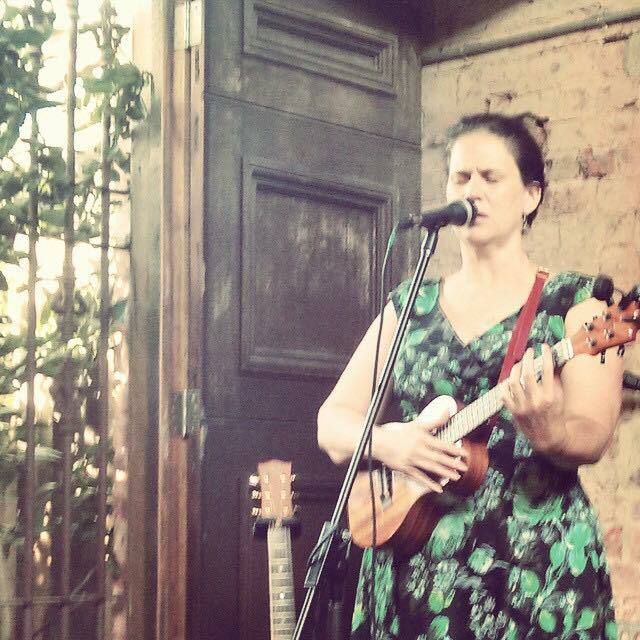 The SPRUKE Festival Committee are happy to announce that Victorian, Jane Cameron has taken out first place in the essay competition “How the Ukulele Changed my Life. Jane”s entry was the unanimous choice of all judges. Her story appealed to the spirit of Spruke, and the judges felt she was a most deserving winner The competition entries came from all over the country, from Victoria, New South Wales, South Australia and of course Queensland. I have a band. I am recording an album – The Mercy of the Tide. I am a songwriter. I am a musician. I am a ukulele player…and I am happy. These words won the day as an inspiration to other aspiring ukuleleists. Taking second place was Vanessa Nugent who will win a $100 voucher to spend at a store of her choice, and third place with a $50 voucher goes to Magenta Appel-Pye. Magenta has offered to read her entry at SPRUKE this year, before she and her group The Uke Loveys will be performing. You can read Jane’s entry HERE. Thank you to all who entered and shared their stories with us. We will publish all the entries in the coming months as they were all inspiring…watch for those!